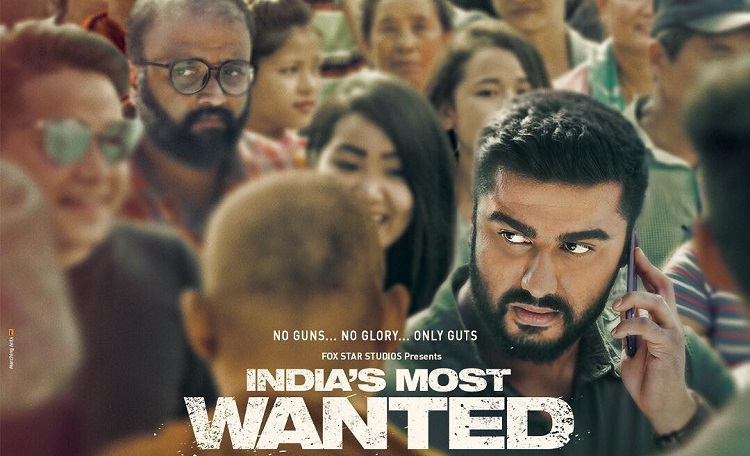 The teaser of Raj Kumar Gupta's next film, India's Most Wanted, which stars Arjun Kapoor in the lead role, dropped today, and it is created a lot of curiosity around who could India's Most wanted terrorist be. The teaser highlights some shocking facts about India's Most Wanted terrorist, who was active from 2007 to 2013 and was the mastermind behind 52 blasts in cities like Mumbai, Delhi, Jaipur, and Pune. These blasts killed 433 and injured more than 800 people. The film is inspired by true events around the manhunt of capturing the most wanted terrorist, without firing a single bullet. Arjun Kapoor will be seen playing the role of an intelligence officer for the first time.